An illustrated Christmas gift book edition of a classic tale. This charming Christmas fable begins with a dilemma: A writer has been asked by The New York Times to write a story that will appear in the paper on Christmas morning. 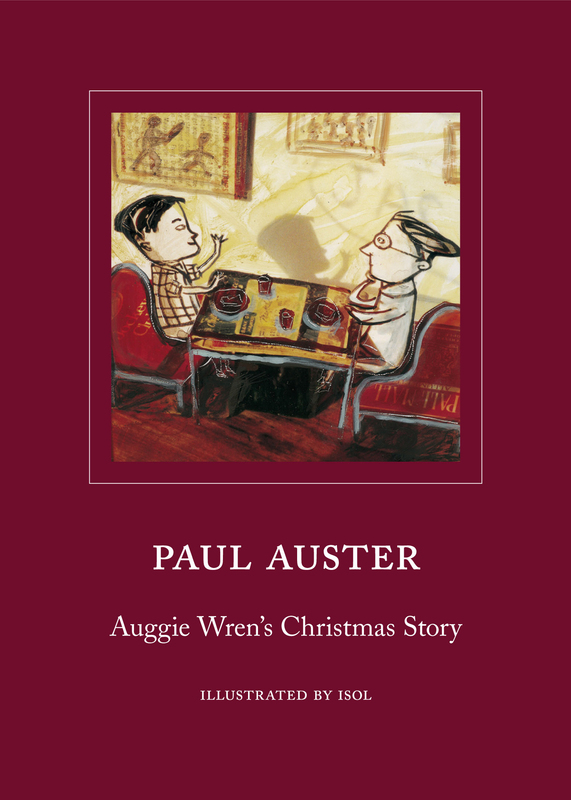 The man agrees, but he has a problem: How do you write an unsentimental Christmas story? He unburdens himself to his friend at his local cigar shop, a colourful character called Auggie Wren. 'A Christmas story? Is that all?' Auggie counters. 'If you buy me lunch, my friend, I'll tell you the best Christmas story you've ever heard. And I guarantee every word of it is true.' What follows is utterly beguiling - a story involving a blind woman, a lost wallet, and a Christmas dinner - in which everything is turned upside down and the lines between truth and story telling become brilliantly blurred. Paul Auster was born in Newark, New Jersey in the United States in 1947. After attending Columbia University, he lived in France for four years. Since 1974 he has published poems, essays, novels, screenplays and translations. He was the editor of the short story anthology, True Tales of American Life. He lives in Brooklyn, New York.